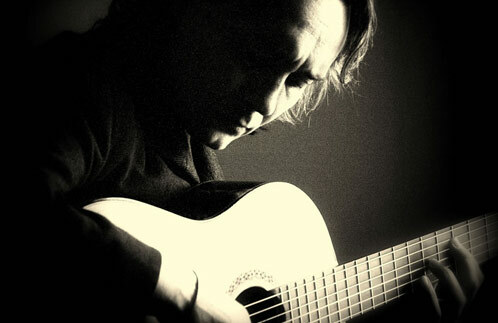 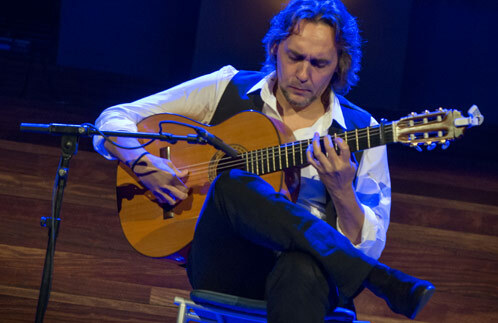 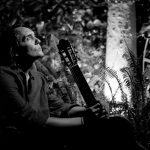 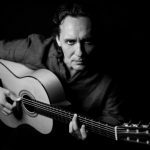 Vicente Amigo - SRO Artists, Inc.
Multi-Latin Grammy Award-winning, Vicente Amigo, known as one of the most dazzling Flamenco guitarists of his generation is a likely successor to Paco de Lucía. 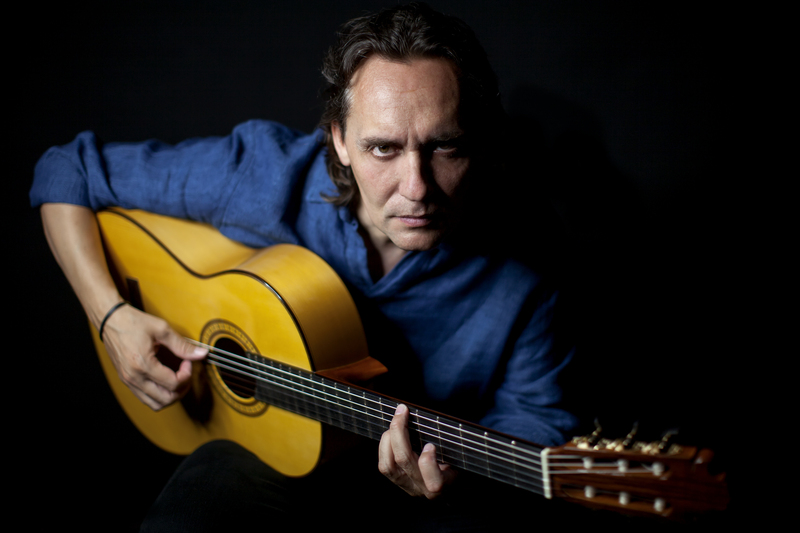 Hailing from Córdoba, Spain, he has toured the world, receiving many of Spain’s most important awards and honors. 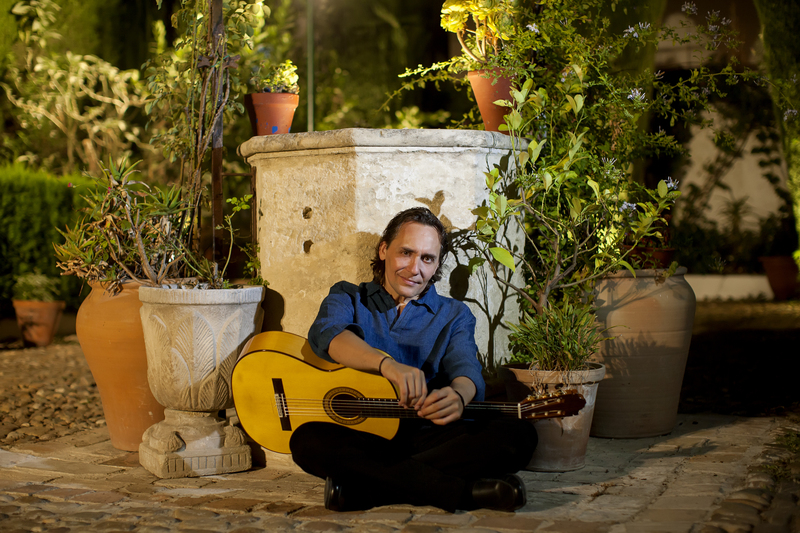 Amigo is a guitarist respected and admired for his constant artistic thirst and capacity for innovation and renovation. 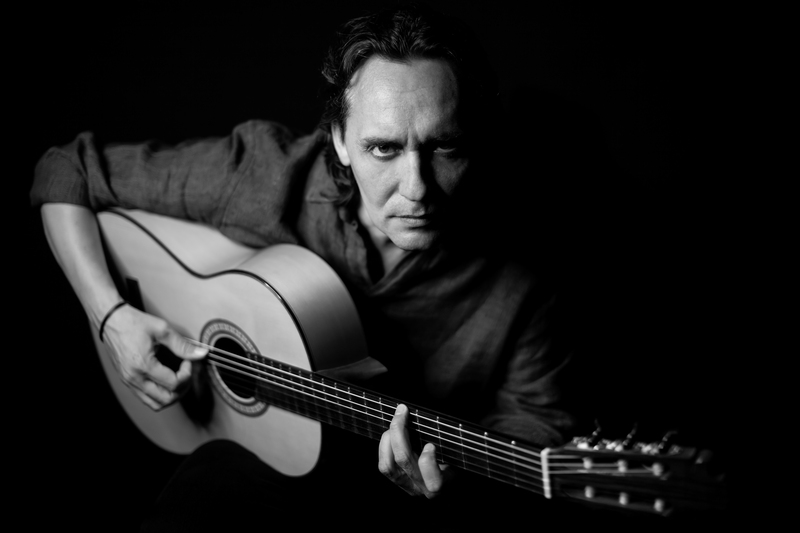 Amigo’s litany of international accolade includes a Latin Grammy for Best Flamenco Album (2017, 2001), being named Best Guitar Player by Guitar Player Magazine (1993), and winning First Prize at the Flamenco Guitar International Contest (Badajoz 1988). 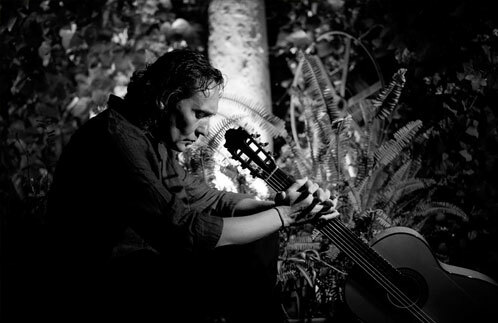 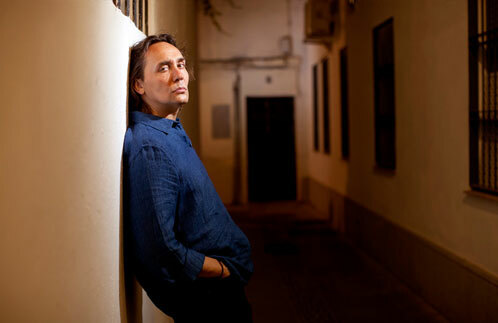 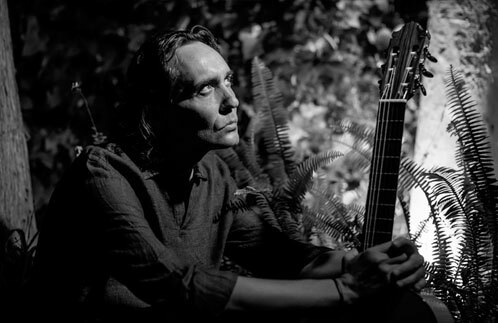 He was nominated for two more Latin Grammy’s in 2006 and 2013 (each for Best Flamenco Album), and won the “Patriarch of Flamenco” Award at the 2010 Flamenco Summit. 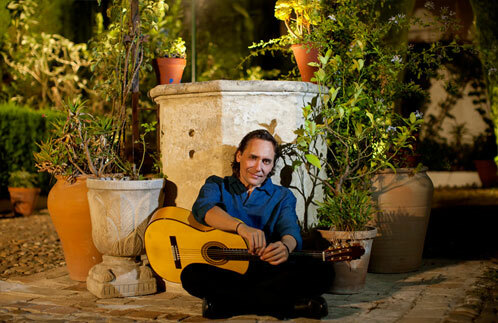 His recording career over the last 30 years is no less impressive, releasing eight albums each embraced by the public and critics, selling hundreds of thousands of units worldwide: De mi Corazón al Aire (1991), Vivencias Imaginadas (1995), Poeta (1997), Latin Grammy-winning Ciudad de las Ideas (2000), Latin Grammy-nominated Un momento en el Sonido (2005), Paseo de Gracia (2009). 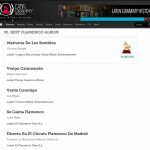 Tierra (2013 Sony/BMG) emerged as Amigo’s most innovative and global release to date, was nominated for 2013 Latin Grammy. 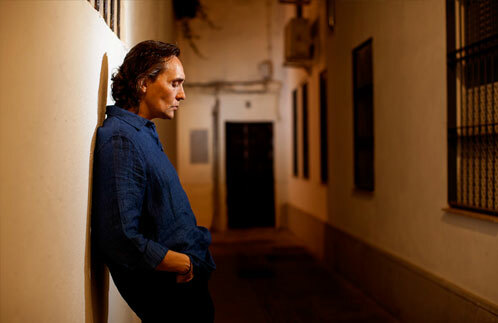 As his eighth studio record, Memoria de los Sentidos (2017 Sony/Legacy), Vicente Amigo is back to his traditional flamenco roots. In this album he has gathered the top active flamenco artists, as Potito, El Pele, Miguel Poveda, Pedro el Granaino, Niña Pastori and even Farruquito, with his incredible dance and “zapateao” on Vicente´s buleria. 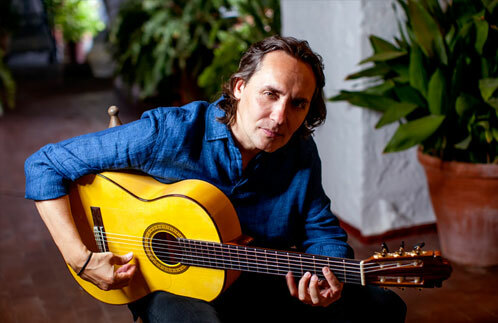 Vicente Amigo has also collaborated with José Mercé, Camarón, Sting, Alejandro Sanz, Rosario, Carmen Linares, Manolo Sanlúcar, Khaled and Miguel Bosé, and boasts live performances with John McLaughlin, Al DiMeola and Milton Nascimento. 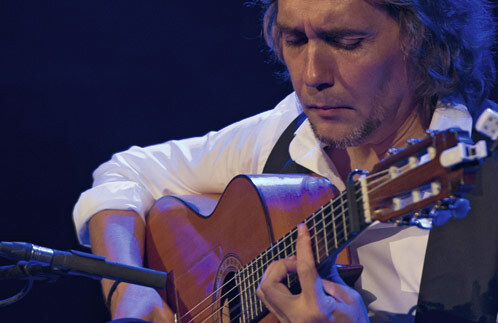 He continues performing to audiences around the world including Argentina, Columbia, Finland, France, Germany, Holland, Italy, Japan, Portugal, Spain, Canada and the United States. 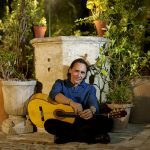 Acoustic quartet featuring Vicente Amigo on lead guitar, with backing guitars, bass, percussion, and vocals. 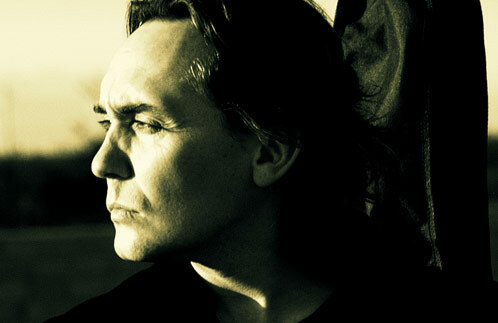 > Hey now, sorry about this… focus tracks for this release are not yet available. 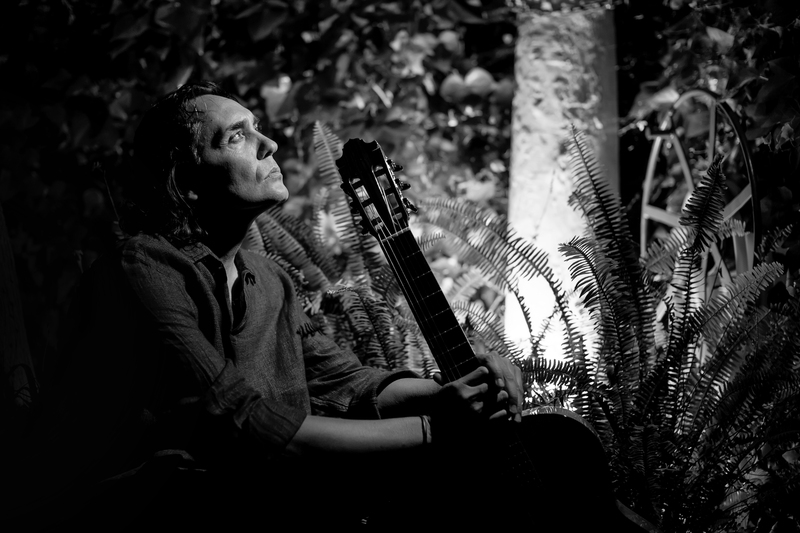 For immediate needs, see below, or contact Pertz, or click Media for approved streams on SoundCloud, etc.